1. 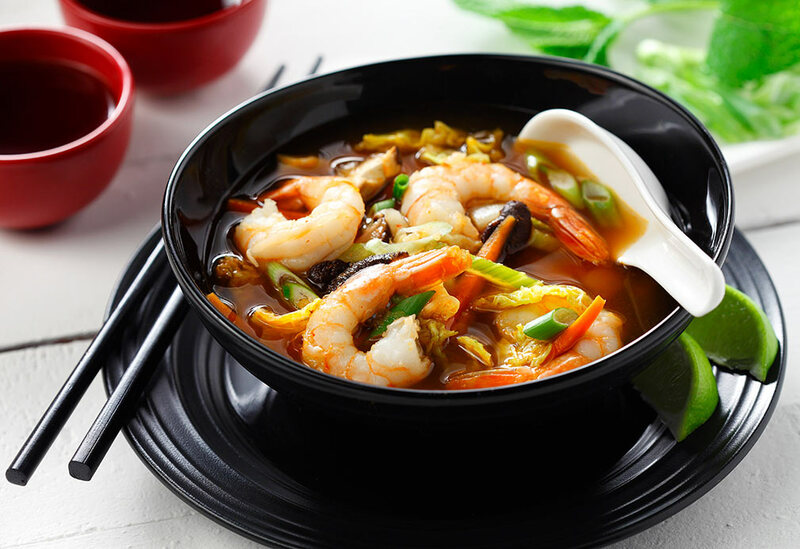 In non-reactive bowl (plastic or glass), combine all ingredients except for shrimp. 2. In heavy, resealable plastic bag, place marinade and shrimp, turning bag over a few times and refrigerate about 1 to 2 hours. 3. 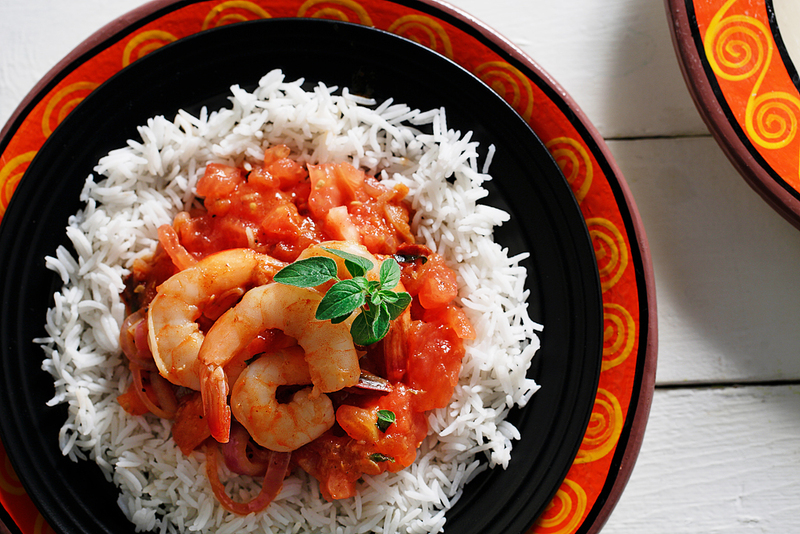 Remove shrimp, discard marinade and skewer. 4. Place on hot grill and barbecue for 5 to 6 minutes, turning over, or until they are opaque and tender. Tips: Use the freshest chili powder as possible as its aroma decreases with age. 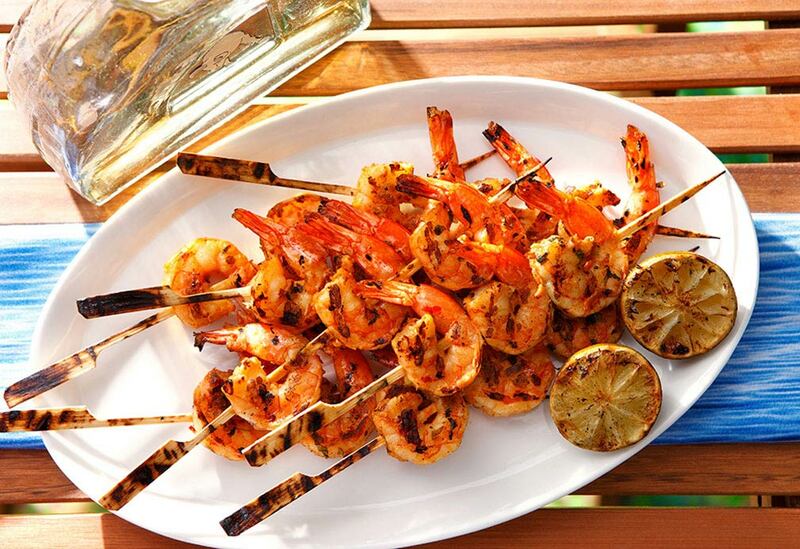 Shrimp may be grilled under a broiler instead of on the barbecue. 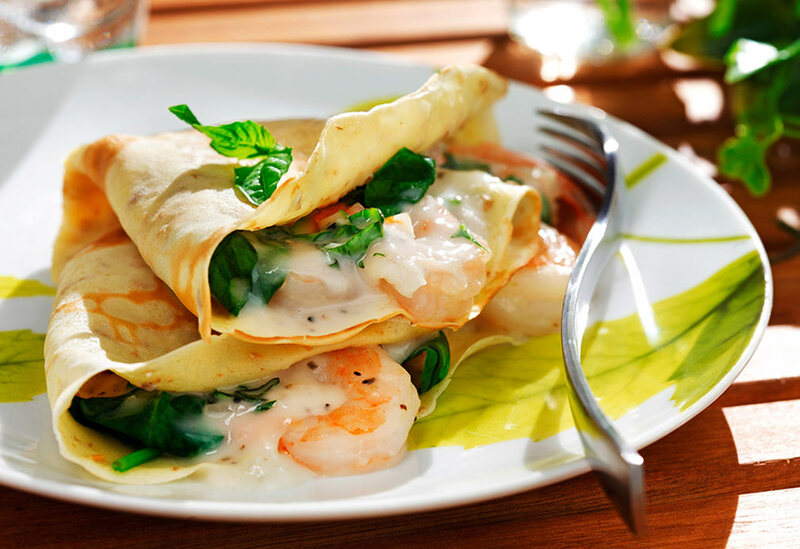 Cooking shrimp is fast and easy with the high heat tolerance of canola oil.